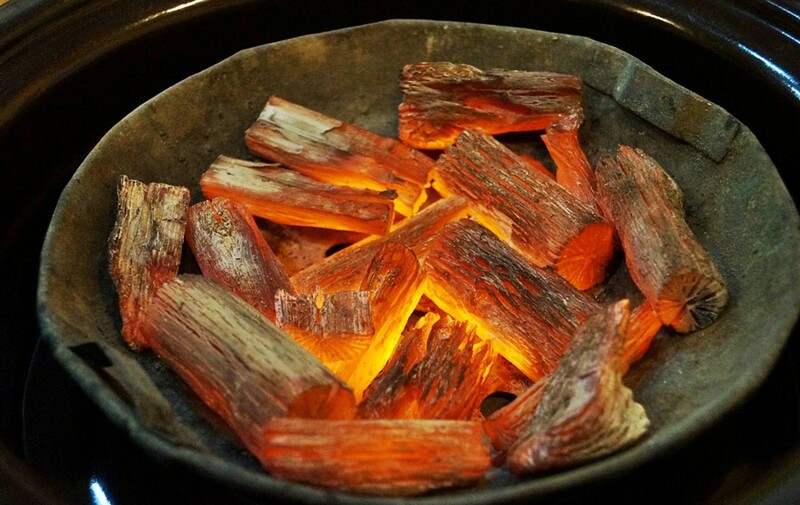 Charcoal BBQ has been the very Korean way of grilling meat. While most of the Korean B.B.Q restaurants are using gas, many restaurants in.. 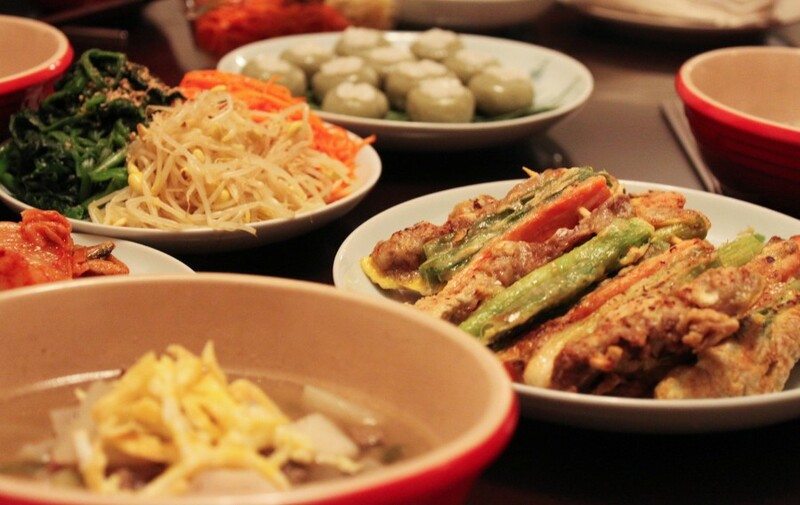 Visitors to Korea will discover a wide array of unique and delicious food. Food is a very important part of Korea culture, and Koreans..
Chang Korean BBQ has been remarked as one of the luxurious places opt for fine dining experience, occasions and corporate dinner. Authentic and reasonable Korean cuisine of high quality is a dedicated expression of love for food made by our professional Korean Chef with expertise skills. Serving delectable Korean cuisine with the original taste, Chang BBQ continues to offer the most authentic culinary delight and exceptionally crafted Korean dishes.